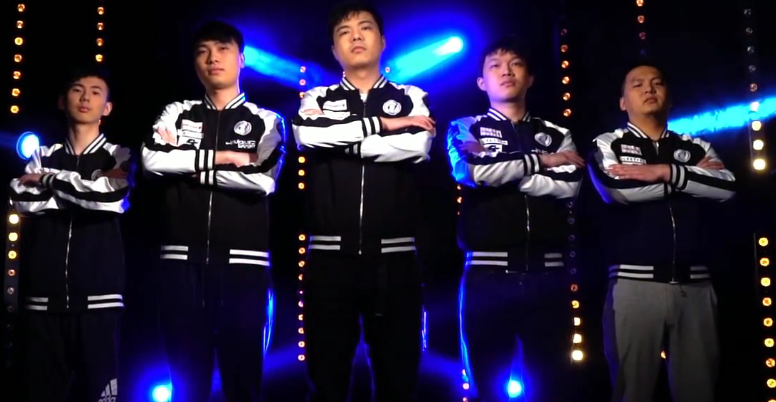 Invictus Gaming received an EPICENTER: Moscow invite! IG, China’s strongest team, rightfully gets the fifth invite to EPICENTER: Moscow in Dota 2. Doubtlessly, it’s one of the strongest rosters in the famous organization’s history. The combination of experience and youth, team discipline, well-honed strategies helped IG gain several resounding victories in 2017. This team is capable of defeating anyone. We expect an amazing performance from them at EPICENTER: Moscow in June!